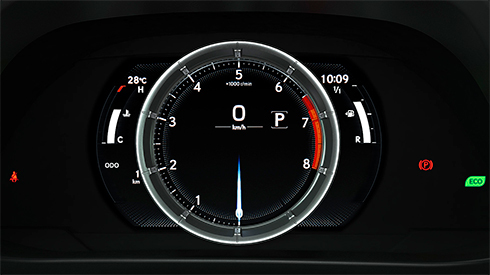 The meter ring on the large TFT (Thin Film Transistor) color multi-­information display slides to the side at a touch of a switch on the steering wheel. 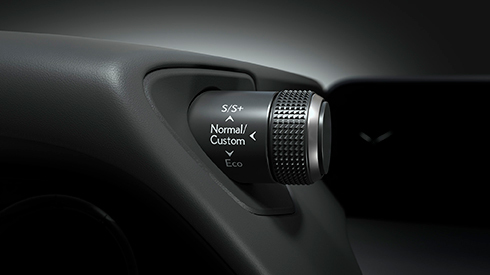 Conveniently located on the meter bezel, the drive mode select switch lets the driver select the performance mode to suit their mood and driving style, with the choice of Eco, Normal, and Sport S/S+ Modes. 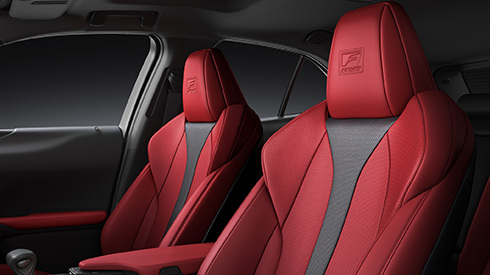 In addition, Custom Mode enables customization of settings for the powertrain, AVS, EPS and air conditioning. 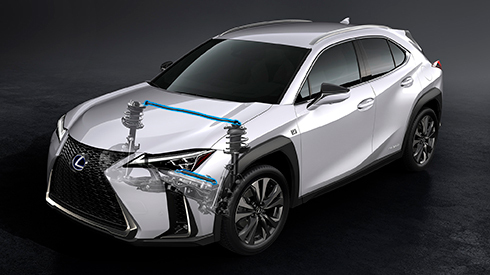 The rear performance dampers quickly absorb body flex and vibrations from the road while driving to heighten handling stability and smooth ride comfort. 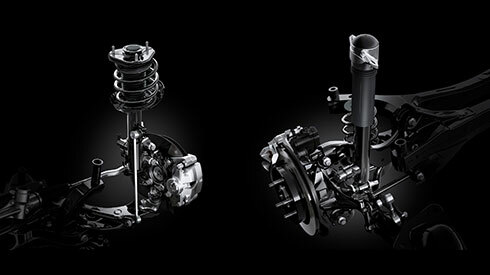 Together with the front performance rod they enhance straight line driving stability for accurate, stable handling and outstanding comfort in normal driving, and dynamic performance and stability in high-­speed driving. 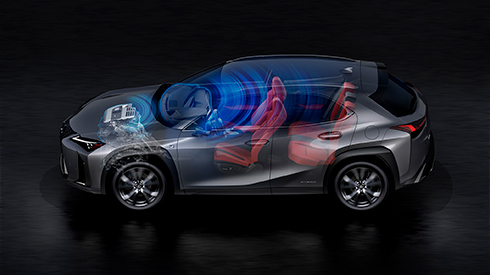 AVS optimally controls the damping force of the shock absorbers on all four wheels in response to driver input and road surface conditions, contributing to excellent ride comfort and handling. 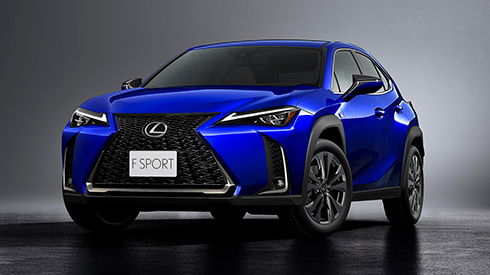 ASC enhances the engine sound, recreating upshifting and downshifting sensations that evoke a geared automatic transmission to provide audible feedback of the vehicle’s response to driver operation, enhancing the feeling of unity between the driver and car, and the exhilaration of F SPORT performance.